Oh! And if you’re wondering why I’m posting about a trip made to Europe five years ago, it’s because I needed a mental, if not physical, escape from Dallas and its summer cruelty. I do have another trip to Italy planned for late next spring, but since it’s a long ways off, I needed a little fix in the mean time. 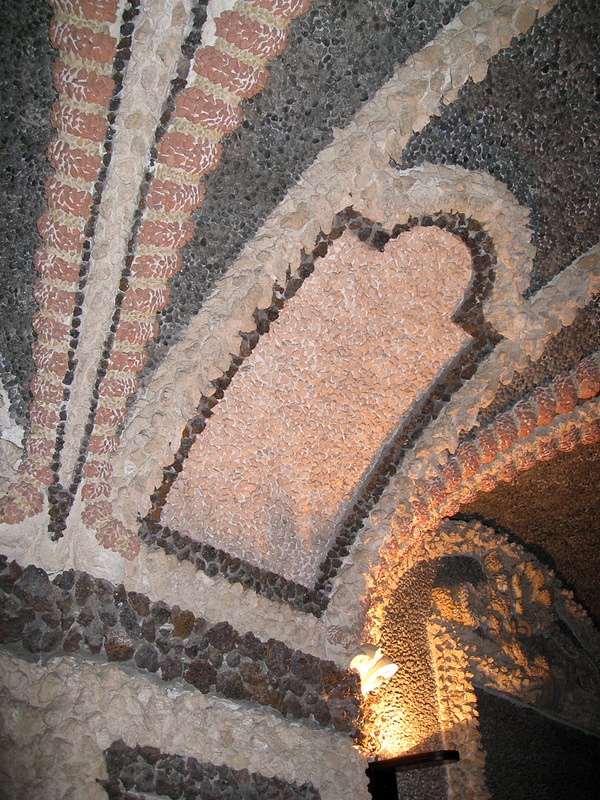 (above) On Isola Bella, a series of grotto-like rooms lead out from the baroque palazzo to the famous “10-tiered wedding cake” garden. 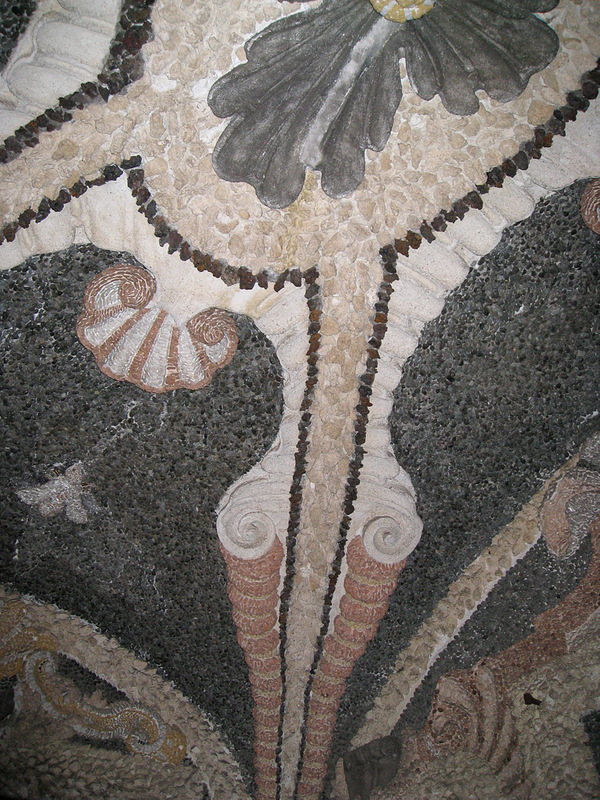 (above) Another detail of the grotto ceiling in the palazzo on Isola Bella. 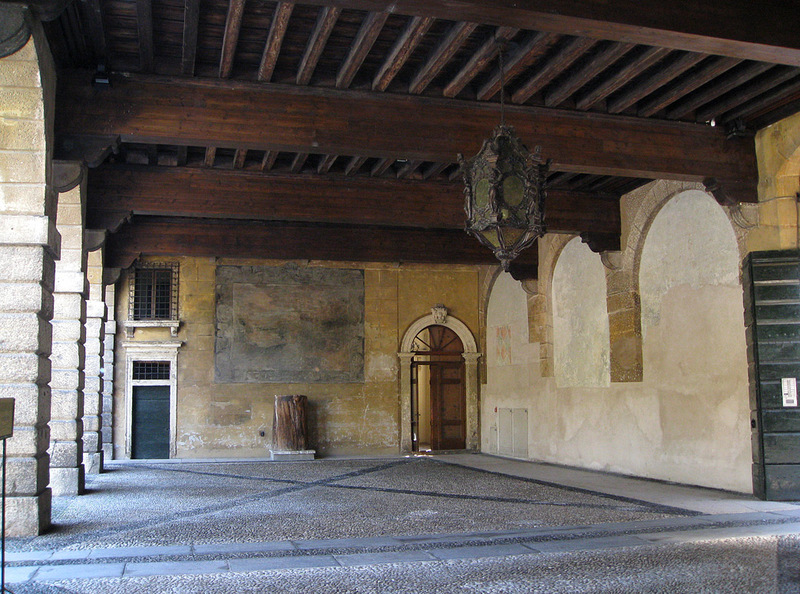 (above) I’m not sure which building this belongs to, but it is in the Piazza Motta in Orta San Giulio, Lake Orta. 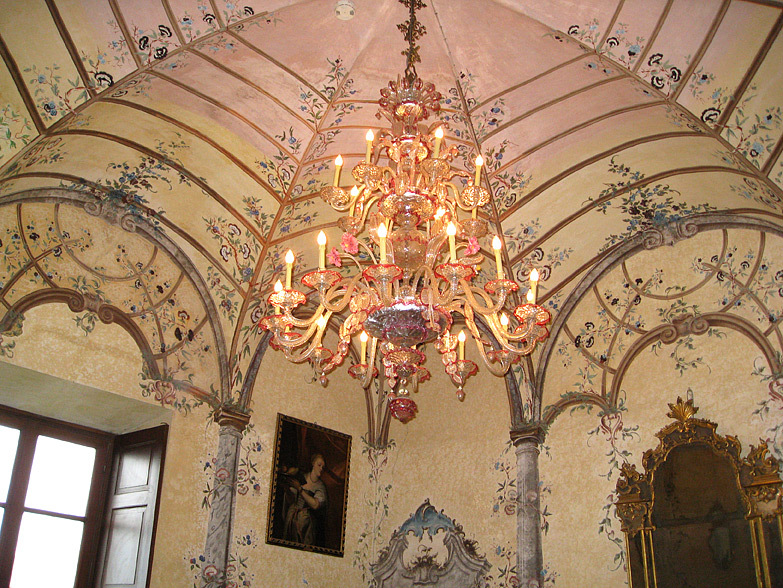 (above) Inside the Villa Carlotta on Lake Como. 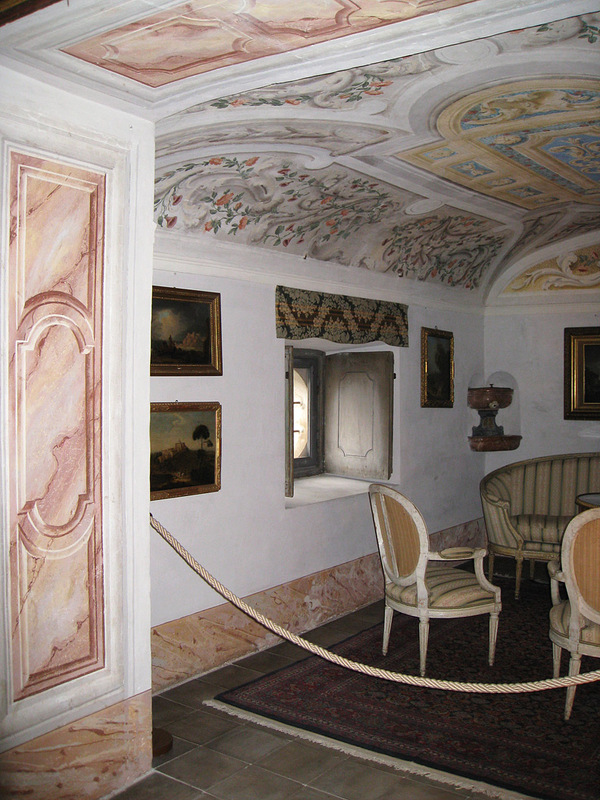 (above) A small alcove within the Villa della Porta Bozzolo. 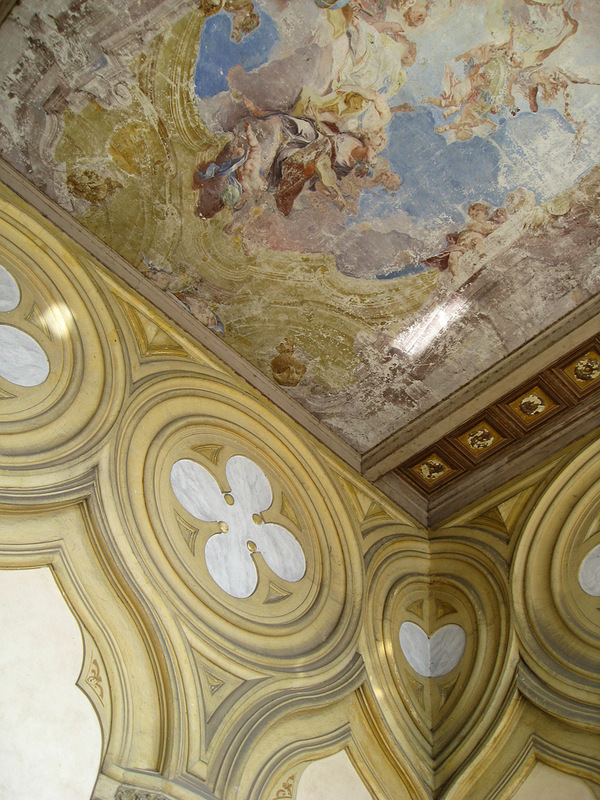 The walls, doors and vaulted ceilings of the entire villa are richly adorned with tromp l’oeil architectural frescos and rococo vegetation. Additional information on this villa can be found here and here. 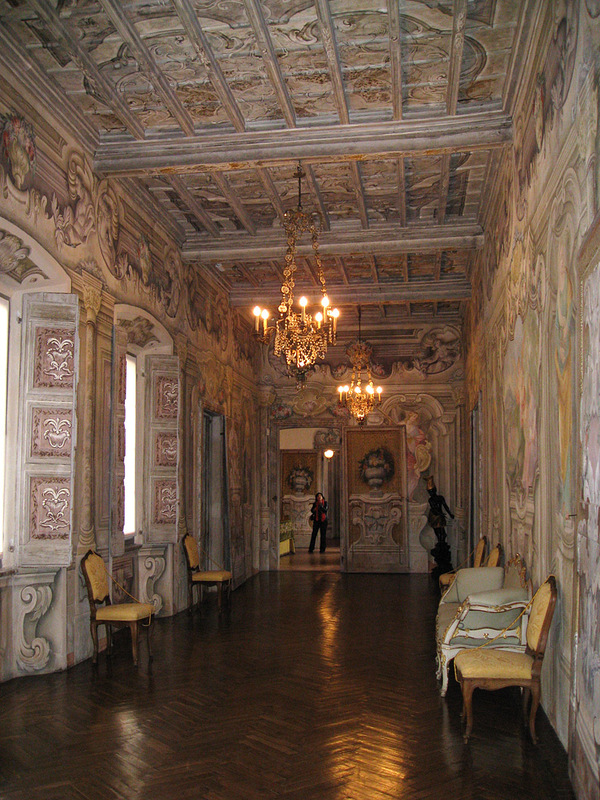 (above) Here’s the long gallery on the piano nobile of the Villa della Porta Bozzolo. 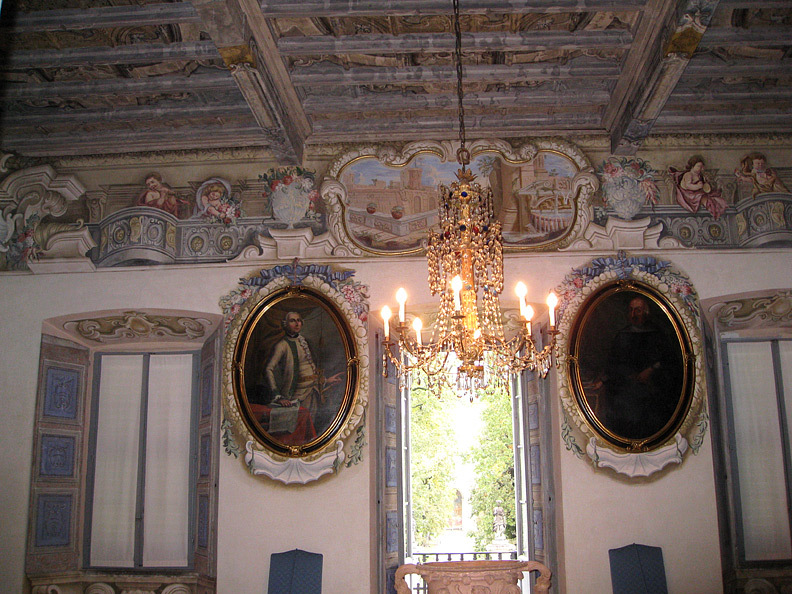 (above) The central hall or salon on the piano nobile of the Villa della Porta Bozzolo. 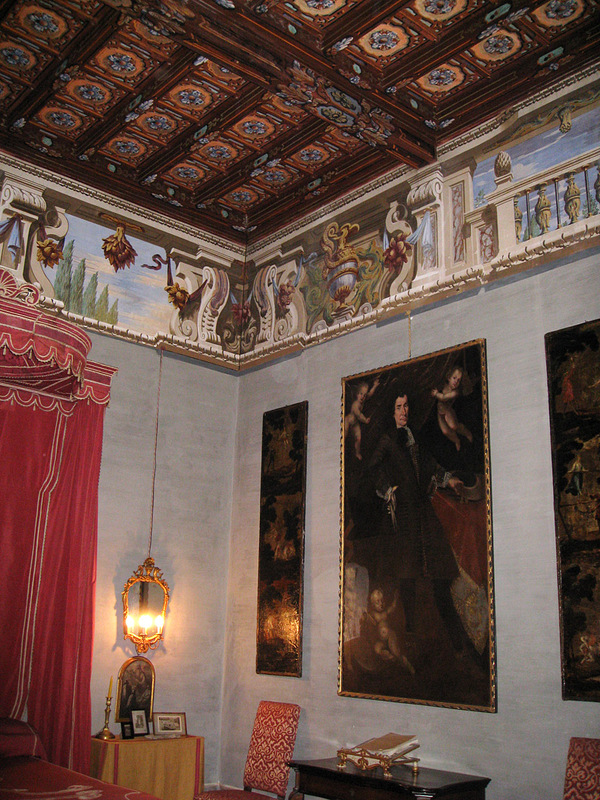 (above) The red bedroom (Camera del let rosso) in the Villa della Porta Bozzolo. 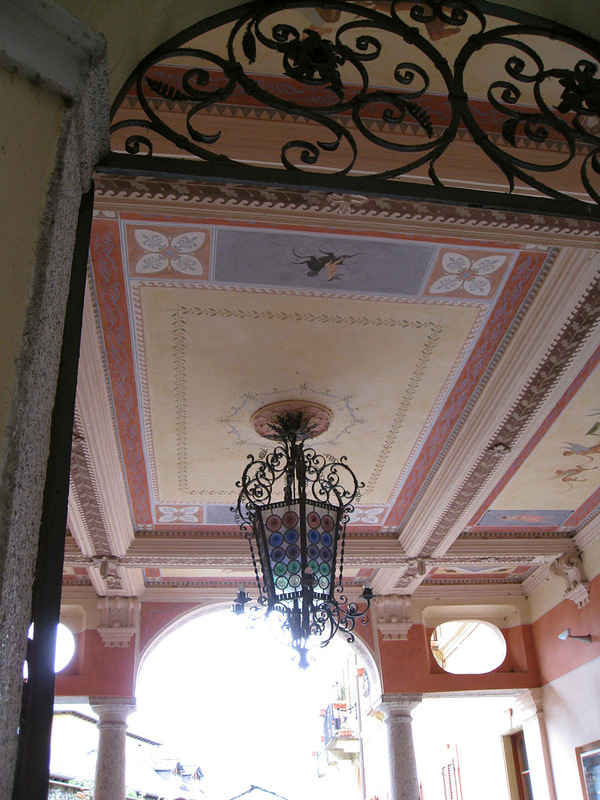 (above) This arcade belongs to Villa Cicogna Mozzoni which is located at Bisuschio near Lake Lugano. 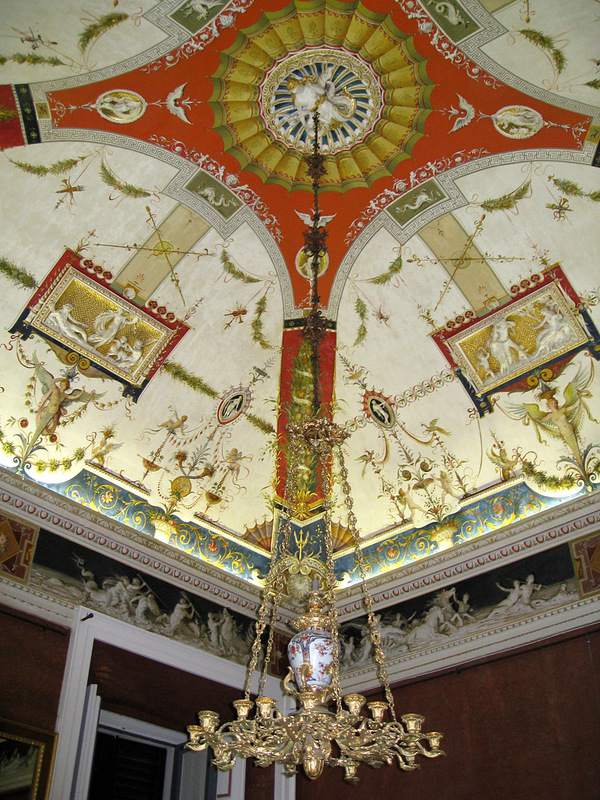 (above) Here’s another view of the Villa Cicogna’s arcade. 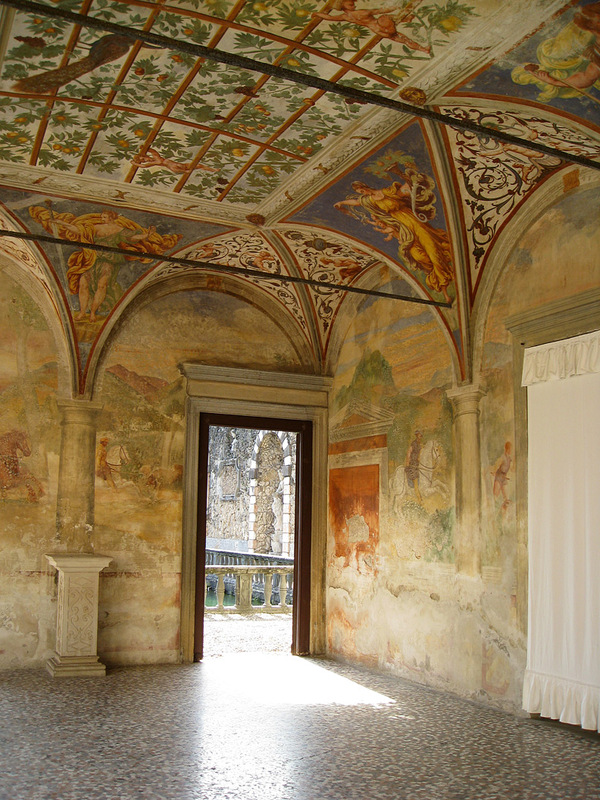 All of the frescoes are normally attributed to the Campi brothers of Cremona. The reason the wall frescoes look so faded and worn is because during the seventeenth-century plague the walls had been whitewashed for hygienic reasons and were only discovered in the 1800s. 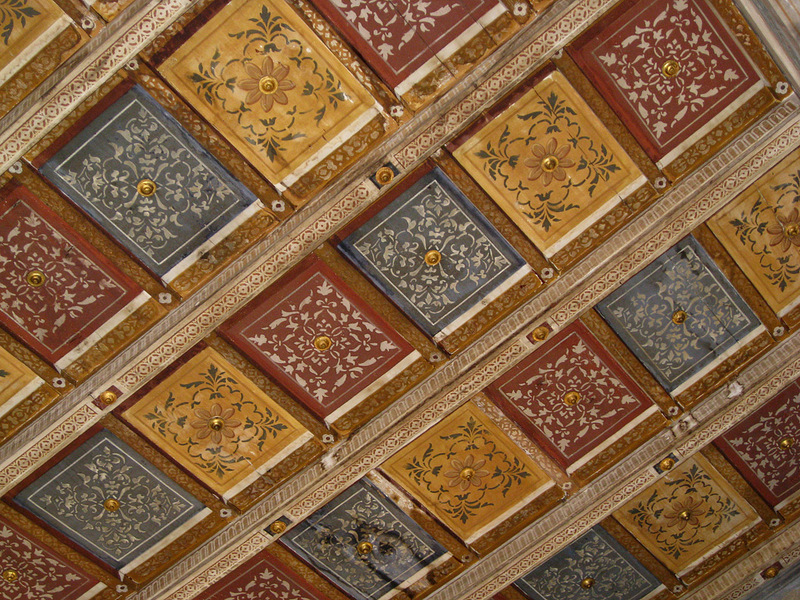 (above) This magnificent original coffer ceiling with its gilded fittings is located in the Fortepiano Room of the Villa Cicogna Mozzoni and up to now has never been touched or restored. 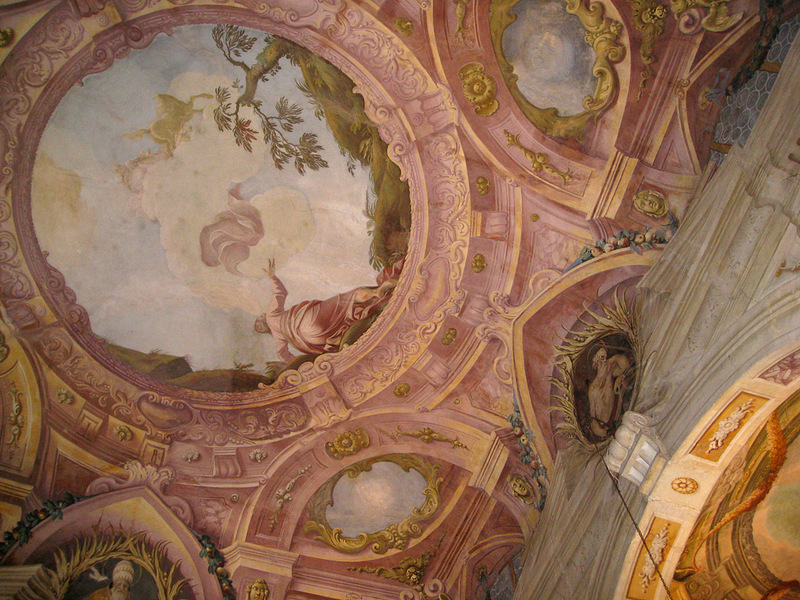 (above) This ceiling of the Villa Cicogna belongs to the first room of the women’s quarter. (above) Villa de Ferrari-Borghese-Cavazza on Isola del Garda in Lake Garda, Italy. I’ll be posting more about this villa in a future post. 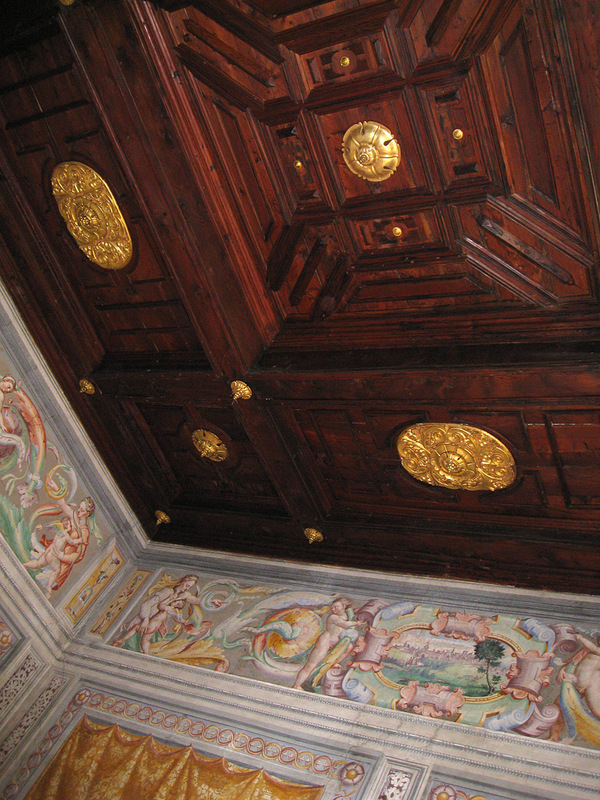 (above) Here’s the ceiling of the private family chapel at the Villa Allegri Arvedi at Cuzzano. 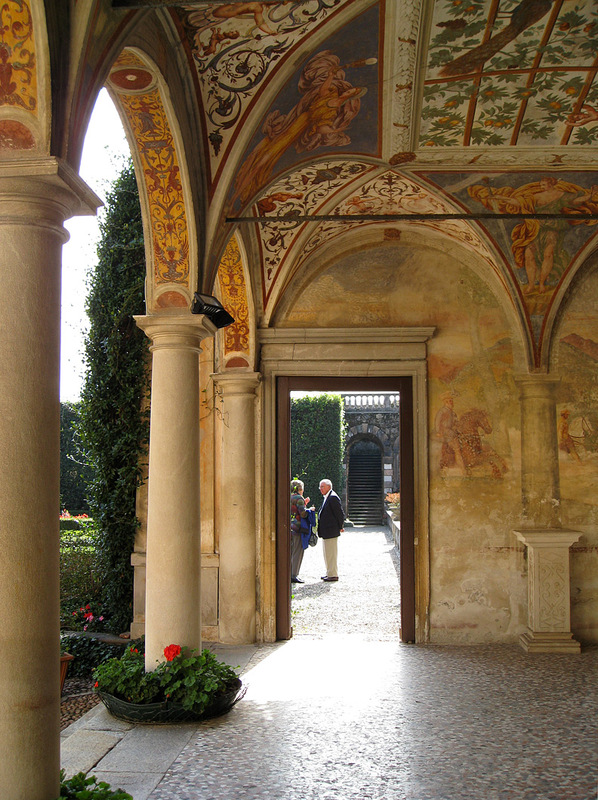 (above) This is the entrance arcade to the renaissance Giardini (Gardens) Giusti in Padua, Verona, Italy. 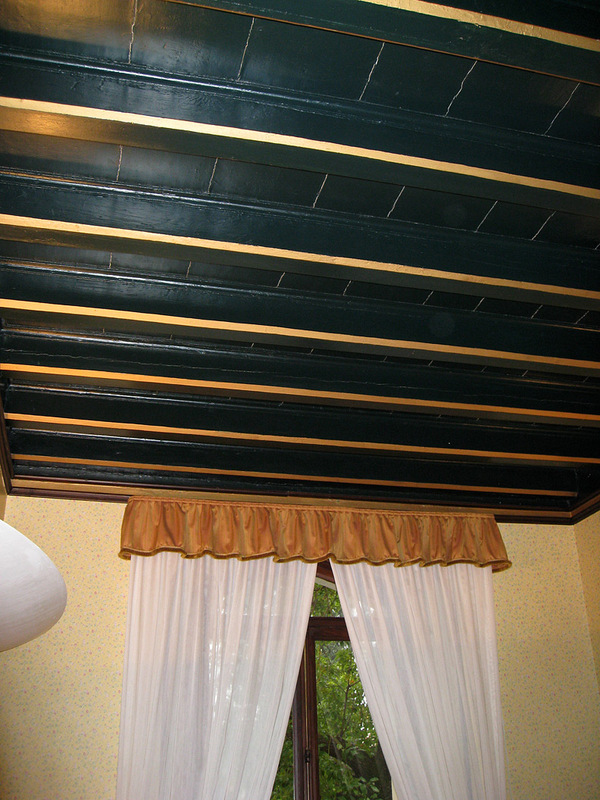 (above) And this humble ceiling belongs to my little hotel room at Hotel Villa Giulia on Lake Garda. I spent four days here after the ICAA tour was over.